With so many study options to help you prepare for your NCLEX® exams, it can be confusing to know what will work best for you. We’ve recently partnered with Picmonic, a mnemonic study aid that turns hard-to-remember facts into memorable pictures and stories, to bring you the complete NCLEX® study buddy you’ve been looking for. The BoardVitals NCLEX® question banks bring together high-quality board review questions with comprehensive explanations and rationales to help you prepare with confidence for your upcoming exams. Our NCLEX® question banks feature Computer Adaptive Technology (CAT for short) to help you simulate testing conditions and is packed with new features to help you combat test anxiety. When you add Picmonic to BoardVitals, you create a perfect study plan. Have you ever found yourself re-reading the same facts repeatedly but being unable to retain the information? 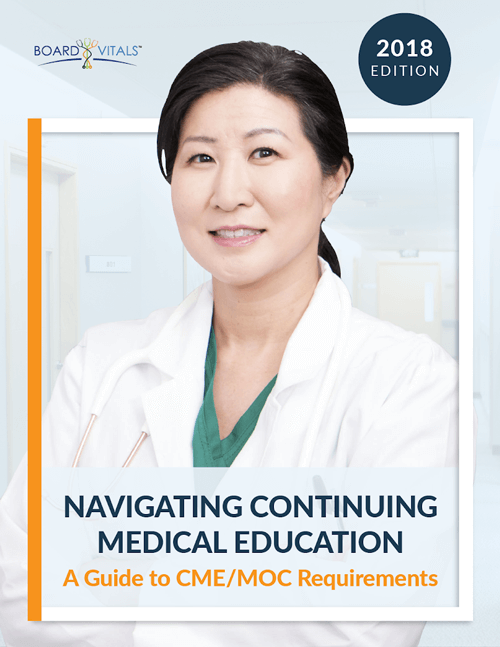 Picmonic supplements BoardVitals practice questions in the best ways to help you get even more prepared to take the NCLEX®. They take mnemonics and combine them with silly pictures to turn them into Picmonic videos! 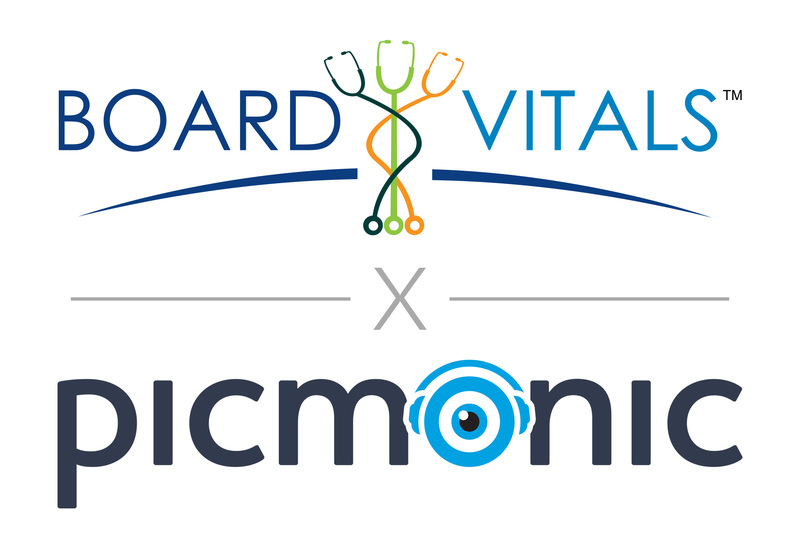 BoardVitals users get 20% off a Picmonic subscription. Simply click this special link to get your 20% discount automatically applied. Give it a try. Here’s an example of BoardVitals + Picmonic in action. Can you answer this BoardVitals NCLEX Practice Question? A) Treatment with valproic acid can result in thrombocytopenia, or a decreased platelet count. The client’s platelet count should be monitored periodically. C) Treatment with valproic acid can result in pancreatitis. The client’s amylase levels should be monitored periodically. If the client develops manifestations of pancreatitis, valproic acid should be discontinued. D) Treatment with valproic acid can result in hepatotoxicity. The client’s liver function should be monitored periodically. B) Treatment with valproic acid should not affect a client’s hematocrit levels. However, the client’s WBC count should be monitored because valproic acid might cause leukopenia. E) Treatment with valproic acid is not known to have an effect on a client’s potassium levels. RN Practice Connection: Valproic acid is used to treat seizures, bipolar disorder, and migraine headaches. Gastrointestinal effects are the most common adverse effect, and are usually transient. Valproic acid is highly teratogenic. Valproic acid should be avoided by women who might become pregnant, unless it is the only anti-epileptic medication that is effective. Severe adverse effects of valproic acid are hepatotoxicity and pancreatitis. Whether you found that really simple, or struggled through, see how this Picmonic explains the topic in a way that will help you remember. Want more free practice? Sign up for a free trial of BoardVitals NCLEX question bank today.